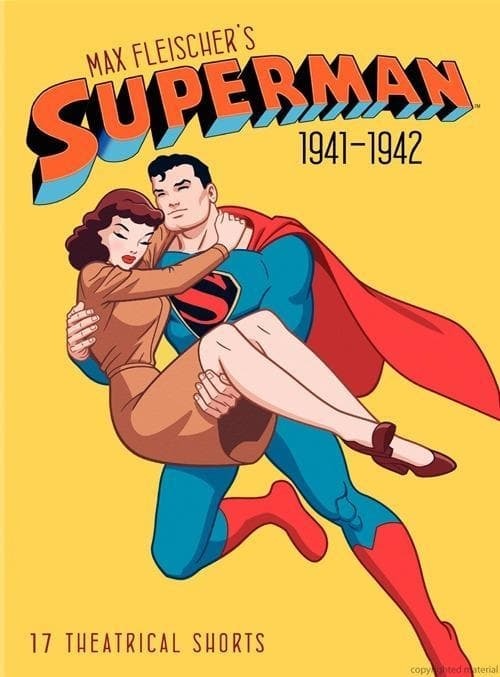 Superman has to thwart wartime saboteurs tampering with things at the Metropolis Munitions Plant...who have captured Lois Lane and loaded her into a torpedo! Huvudbild: Destruction, Inc.. Foto via The Movie Database. Dela “Destruction, Inc.” med dina vänner och starta en diskussion på Facebook eller Twitter!